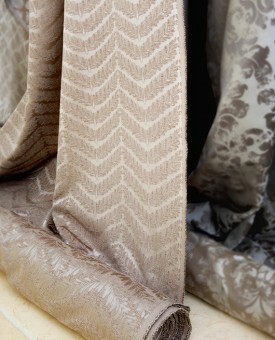 This collection of opulent textures and lavish embroidery was inspired by the grand era of Art Deco in Europe. 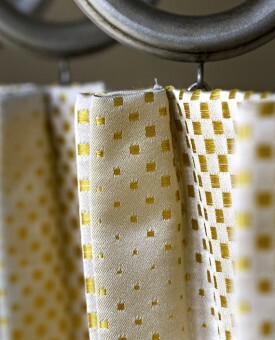 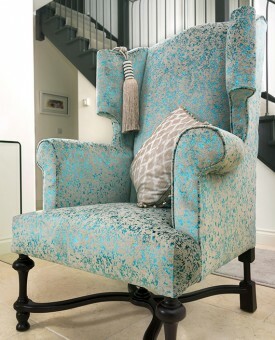 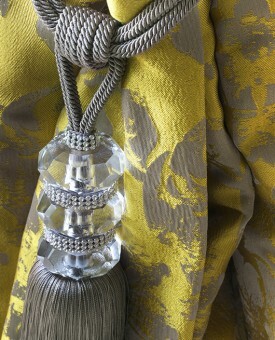 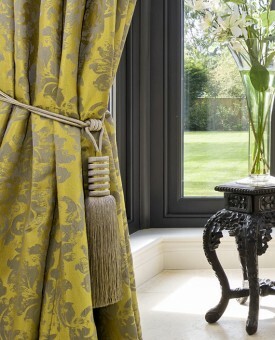 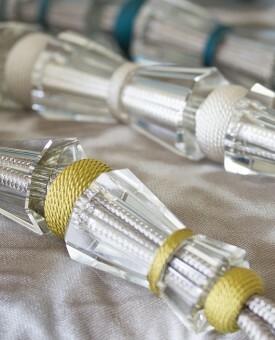 The rich colour palate of Antique Gold, Pearl and Pewter has accents of Teal and Chartreuse as lustrous highlights. 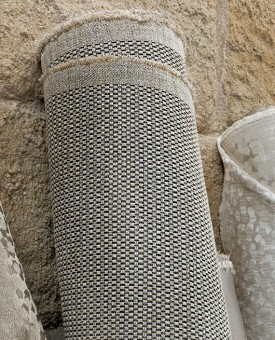 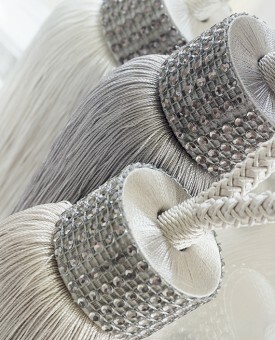 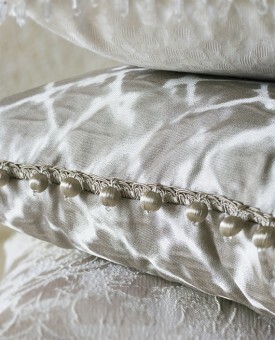 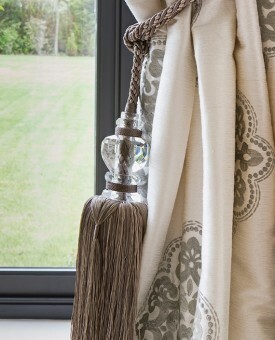 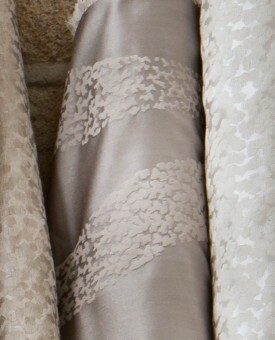 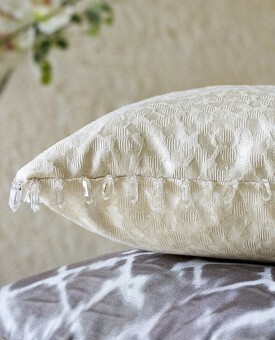 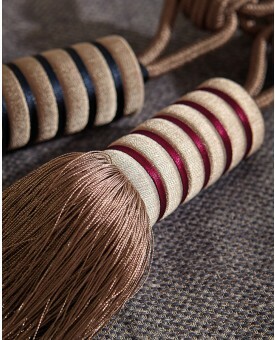 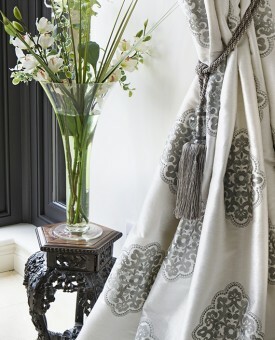 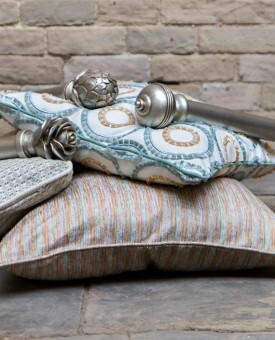 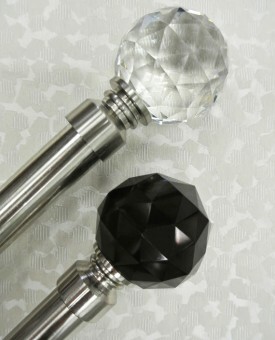 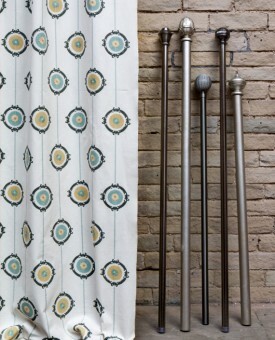 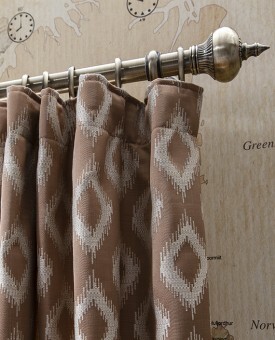 The graceful glamour of this collection will bring understated elegance to the modern home.